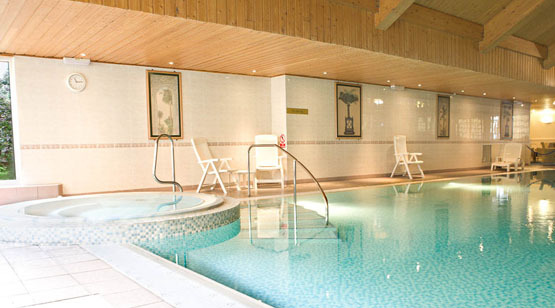 Dating back to the 1890’s, the Inverness Palace Hotel combines the best of the past with the contemporary style of the present with elegant interiors, lovely bedrooms and Leisure Club & Spa. Located in the Inverness city centre on the banks of the River Ness and only a short walk from Eden Court Theatre, the Eastgate Shopping Centre and a variety of restaurants. A truly Scottish hotel company, be our guest you’ll discover friendly and welcoming Highland hospitality. 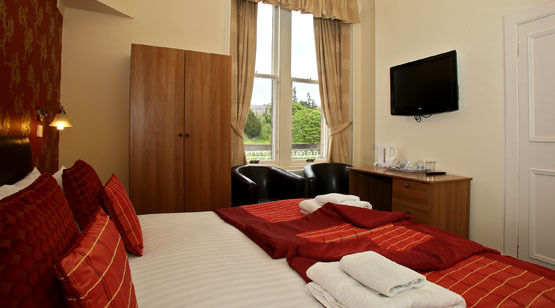 Enjoy the Best Western Inverness Palace Milton Hotel & Spa and the Winston Milton Guest House Cottage, both on the beautiful banks of the River Ness opposite Inverness Castle. Milton Hotels has been welcoming guests across the Scottish Highlands for more than 50 years and today you can enjoy 2 lovely hotels in Inverness city centre. Registered Office: Milton Hotels Limited, 8 Ness Walk, Inverness, IV3 5NG. © Milton Hotels Ltd - Registered in Scotland SC136639.